A rich balancing emulsion. With an ultra-fine texture and soothing fragrance that comforts senses. Combats signs of aging and photo aging at the cellular level. Replenishes skin with superior moisture. Skin appears sleeker. brighter and younger looking. Perfect for normal to dry skin. To use: Apply to face and neck after cleansing and toning. A rich balancing emulsion. With an ultra-fine texture and soothing fragrance that comforts senses. Combats signs of aging and photoaging at the cellular level. Replenishes skin with superior moisture. Skin appears sleeker. brighter and younger looking. Perfect for normal to dry skin. To use: Apply to face and neck after cleansing and toning. A super-rich balancing emulsion. With an ultra-fine texture and soothing fragrance that comforts senses. Combats signs of aging and photoaging at the cellular level. Replenishes skin with optimum moisture. Skin appears sleeker, brighter and younger looking. Perfect for dry and very dry skin. To use: Apply to face and neck after cleansing and toning. A rich. 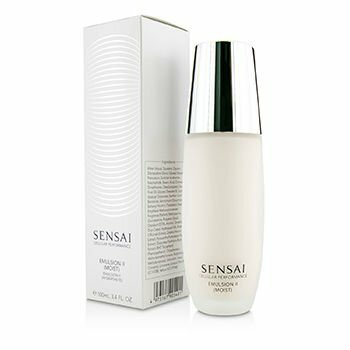 hydrating anti-aging body emulsion. 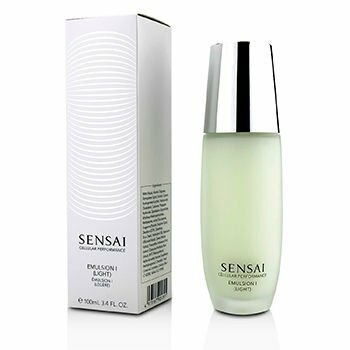 Helps combat signs of aging on body skin at cellular level. Formulated with natural ingredients to optimize cellular performance. Infused with a subtle oriental fragrance. Unveils firmer. lifted. more radiant and younger looking body skin. To use: Apply all over cleansed body 1 - 2 times daily. 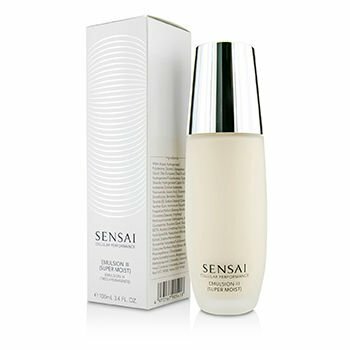 A weightless hydrating emulsion with an ultra fine texture and soothing fragrance that comforts senses. Combats signs of aging and photo aging at the cellular level. Replenishes skin with essential moisture. 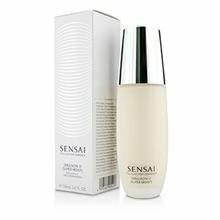 Offers an ideal balance to skin. Skin appears sleeker, brighter and younger looking. 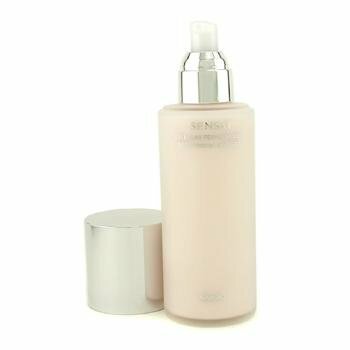 Perfect for normal to oily and combination skin To use: Apply to face and neck after cleansing and toning. To use: Promotes water metabolism and collagen synthesis to counter bloating and sagging. 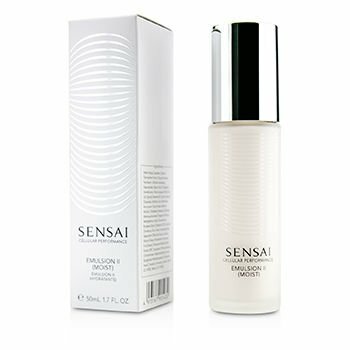 Repairs roughness and dryness, minimises dullness and imparts a silky sheen to the skin. To use: Apply mornings and/or evenings.